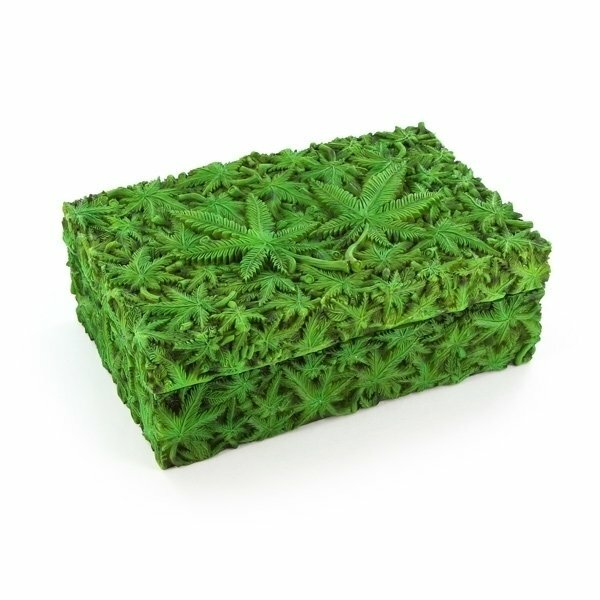 This stash box by Cannabuds makes no secret of what is inside - it is pretty obviously some fine natural product or something related to it such as lighter, tamper etc. 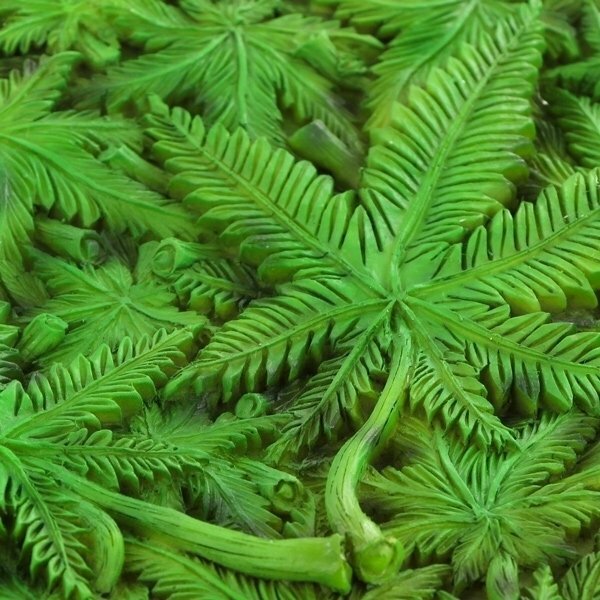 It is made of durable PVC and displays highly detailed ornaments of cannabis leaves with hand-painted details. 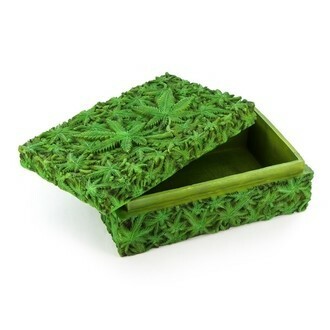 The perfect gift for a stoner buddy or for yourself. Size: 21 x 14 x 8cm/8.25 x 5.5 x 3.1"